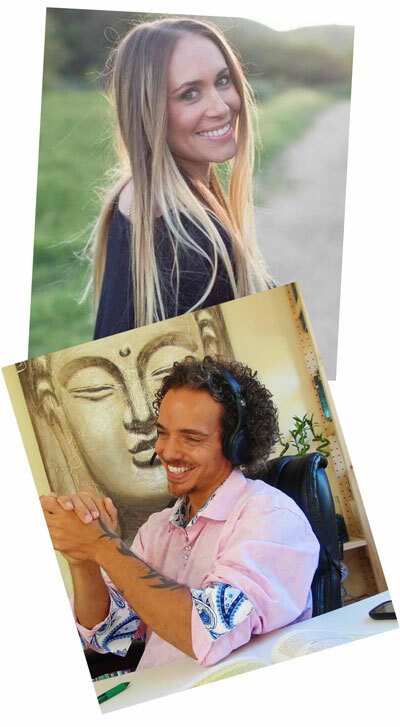 Vax 101 was created by Brittney Kara and Dr. Henele, founder of the Energetic Health Institute. This course is designed for parents and healthcare professionals who desire to have a confident and informed knowledge base on whether vaccines are the right choice for them to recommend, agree to, and/or administer. This course was also designed to assist vaccine injured families with the education and guidance they may be seeking to handle the sometimes life long injuries that can result after vaccination. Participants will receive one on one support, encouragement, personalized attention from Dr. H, Brittney, and our Vax 101 staff, as well as Certified Holistic Nutrition information essential for understanding how to nutritionally stabilize a child’s nervous system, boost immunity naturally, and optimize their digestive and detoxification performance. All vaccine related information we utilize is sourced from the CDC, FDA, WHO, VAERS, VICP, NVP, CBER, and Vaccine Manufacturers to ensure the information being presented regarding Vaccine Side Effects & Contraindications, Vaccine Ingredients and Media Summary, Vaccine Surveillance Reports, Vaccine Success & Failure Reports, Vaccine Injury Reports, Federal Vaccine Law, Disease Incidents and Morality, and Vaccine Pricing and Profitability can be verified by all participants in the course. 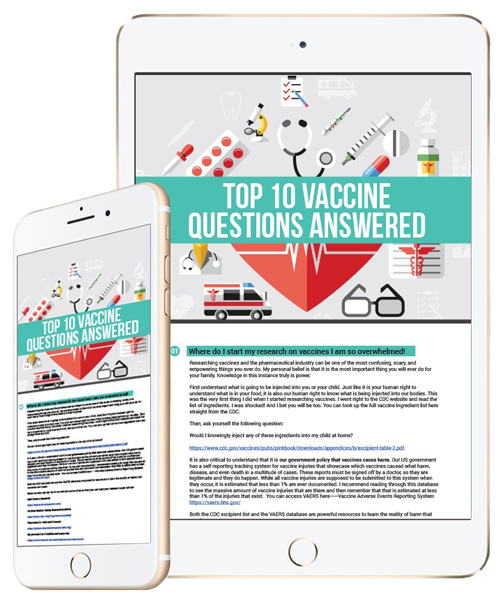 We do not promote sensationalizing this polarizing topic, but aim to provide parents and professionals with the facts necessary to make a fully informed decisions regarding vaccination. Our goal is to empower parents and professionals alike to help inform the public in accordance with the law and federal guidelines pertaining to vaccines as we understand that education on this critical topic has been severely lacking up to this point. 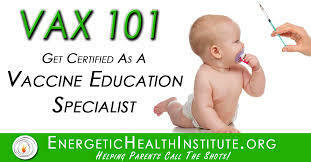 Our Vax 101 classes always sell out. If you would like to be placed on our waiting list for our next available course please sign up below. Fill in your details and I’ll reach out to you when sign up’s have opened up again.